1. Strongly encourage Dads to participate in the initial tour and interview process of the center. If family dynamics warrant- ask if a male role model can be involved as a support. Grandfathers or close friends can help shed a different perspective during the informational gathering process. 2. Add a basketball hoop near adult areas. The morning coffee clutch as parents drop off may just turn into an impromptu pick up game involving both genders. 4. 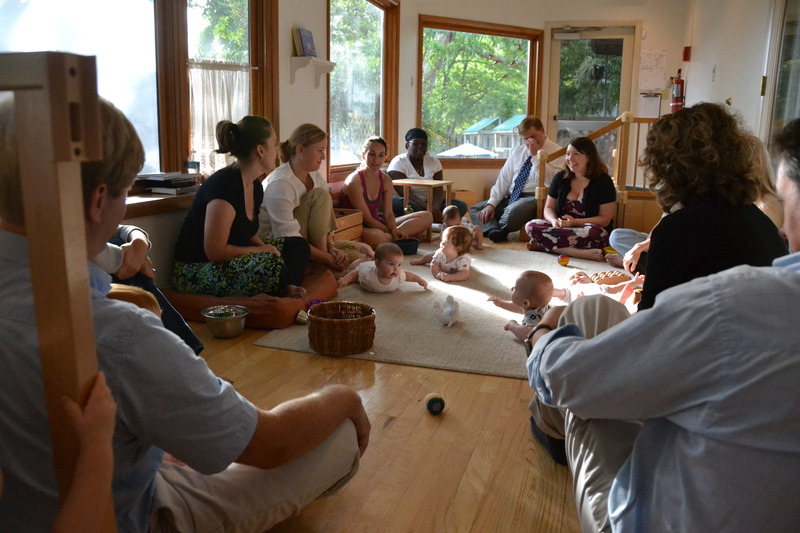 Link up with community leaders outside your preschool for mentorship. 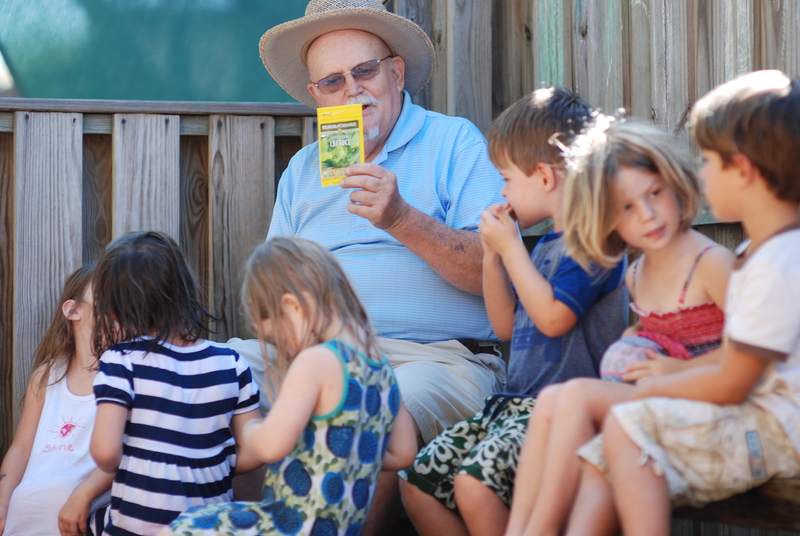 We have found success with both the Master Gardener and Master Naturalist programs locally in finding male leadership to share their expertise with young children on a regular and semi-regular basis via in-house field trips. 5. When communicating, invite teachers to initiate reaching out to both sets of parents. A phone call to DAD to let him know how his child’s day provides more than reassurance. Our Dad’s Rock and this Father’s Day we plan on putting in a few more things to layout the red carpet for these guys. 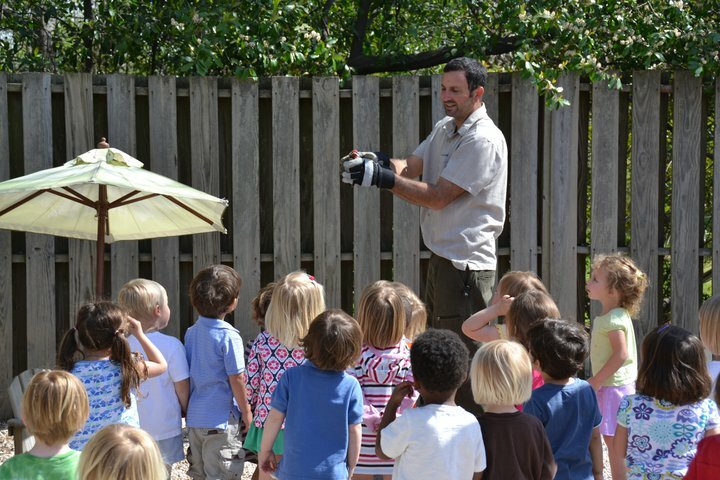 Have you been seeing more males becoming involved at your early childhood center? We’d love to hear from you.